For the 3rd time in a row, Burning Man NL invites you to our summer event Where the Sheep Sleep. From July 26th to 30th 2018, the lush green fields of the east part of Holland welcome you for a transformative weekend full of art, performances, music, creativity, connection and surprises. Because it’s YOU who makes the event, we will soon open up all forms for applying your theme camp, art, temple, gate or other ideas so you can share anything you wish. 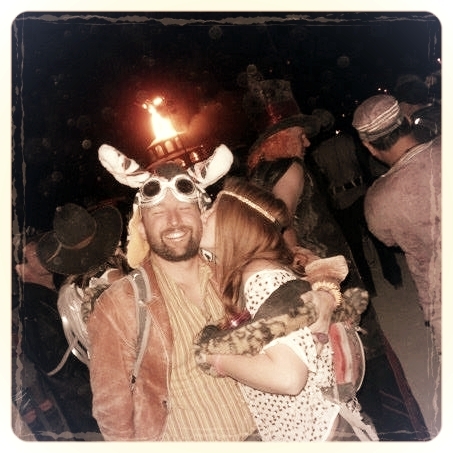 The Netherlands Burning Man Event is the only event which is allowed to officially use the Burning Man branding.